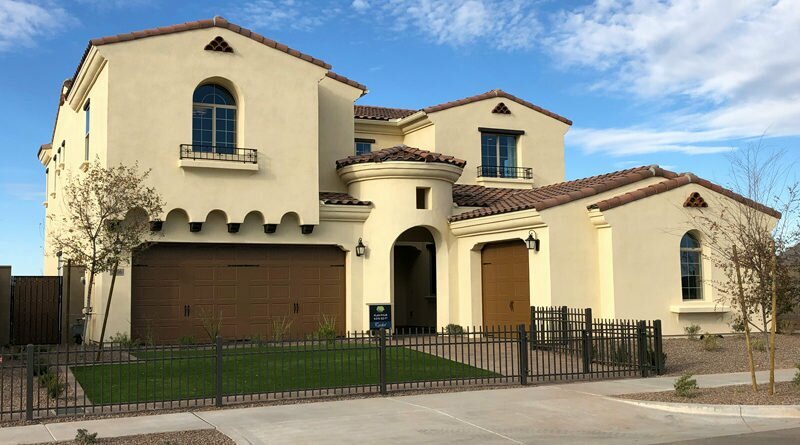 Model homes are open and sales underway at the upscale, walkable, master-planned North Phoenix community called Union Park at Norterra, which opened in December. See photos and pricing of new builds by each builder: Cachet Homes, Ashton Woods and David Weekley Homes. 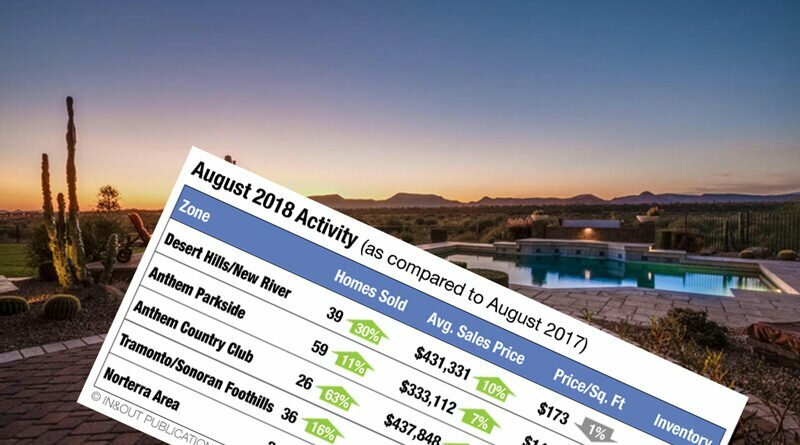 The average price of existing home sales jumped significantly in August across all five NoPho zones—the Norterra area, Tramonto & Sonoran Foothills area, New River & Desert Hills, Anthem Parkside and Anthem Country Club. Meanwhile, sales shot up 17 percent compared to last August, leaving inventories tight, especially Norterra and Anthem Parkside. 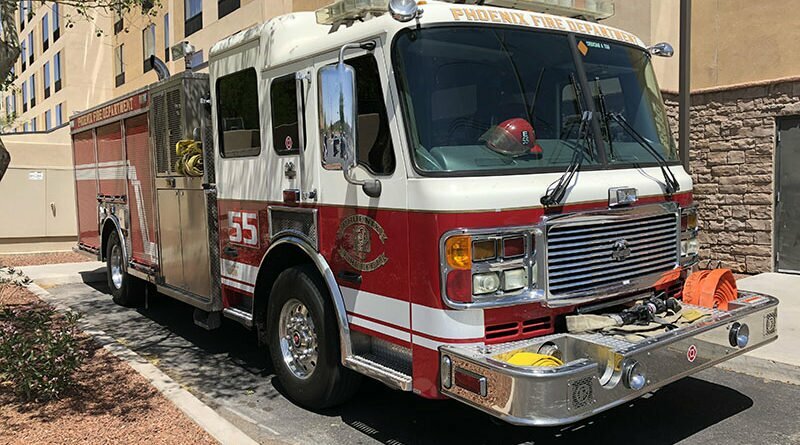 Groundbreaking is slated for September for Phoenix’s new Fire Station at I-17 and Jomax Road. It’s expected to greatly improve response times to nearby Norterra-area neighborhoods. There are at least eight major developments — each with 100 or more homes — underway or planned in NoPho. Each of these neighborhoods and communities has its own wow factor for anyone seeking that new-home smell. 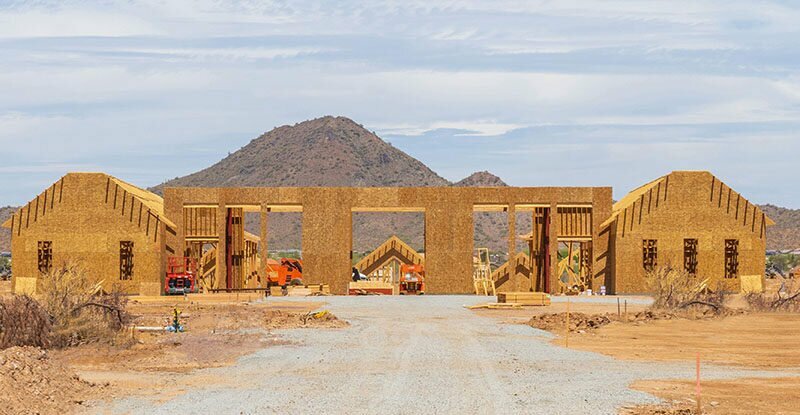 Union Park at Norterra’s first building, a community center called the Post, is already under construction east of USAA’s existing corporate center near the I-17 and Happy Valley interchange. 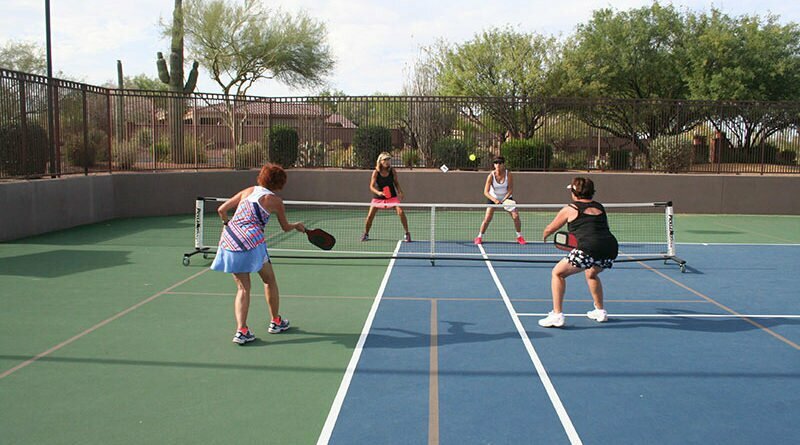 Dedicated pickleball courts are planned for Anthem and for USAA’s Union Park at Norterra development. In both cases, expect a crowd, as the sport is growing rapidly. A large-scale new master-planned development in North Phoenix finally got a name: Union Park at Norterra. 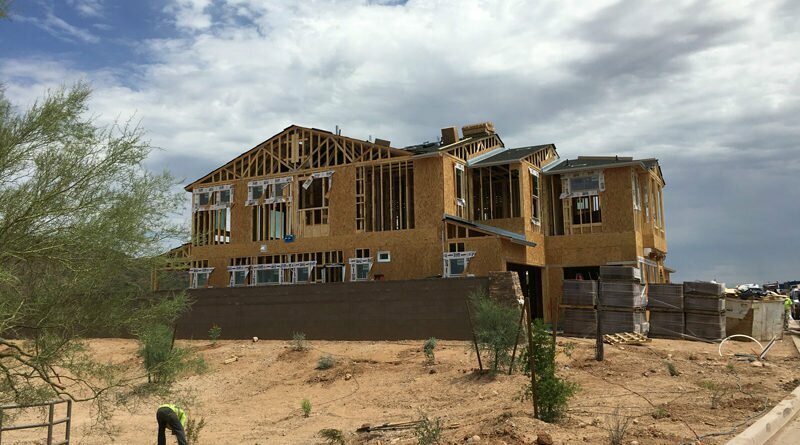 The upscale community, on USAA property along I-17 between Happy Valley and Jomax roads, will combine architecture harkening to the 19th Century with territorial-style homes — and even models inspired by Frank Lloyd Wright — all for a look and feel unlike anything else in NoPho. Amenities will range from a community swimming pool to pickleball courts. We’ve got new details on who the builders are and what the amenities will be. North Phoenix residents urge city leaders to allocate more funding to improve emergency response times. The city is listening. 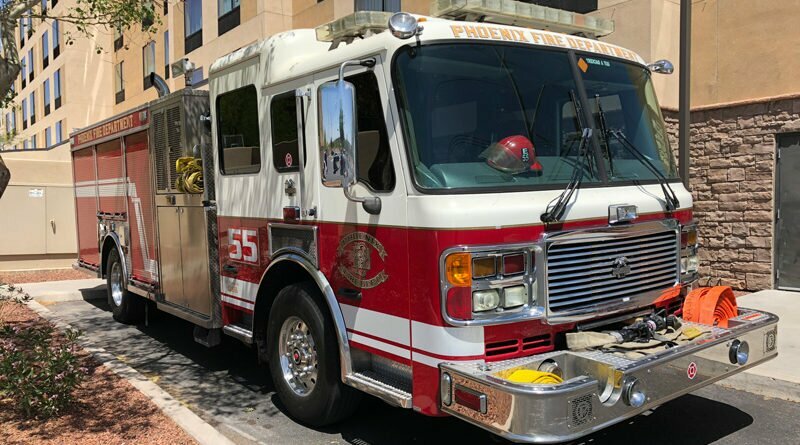 The part-time temporary Fire Station 55, run out of a hotel, will become operational on a full-time basis, officials announced today. Plus see details on when a new permanent station will be built in North Phoenix. 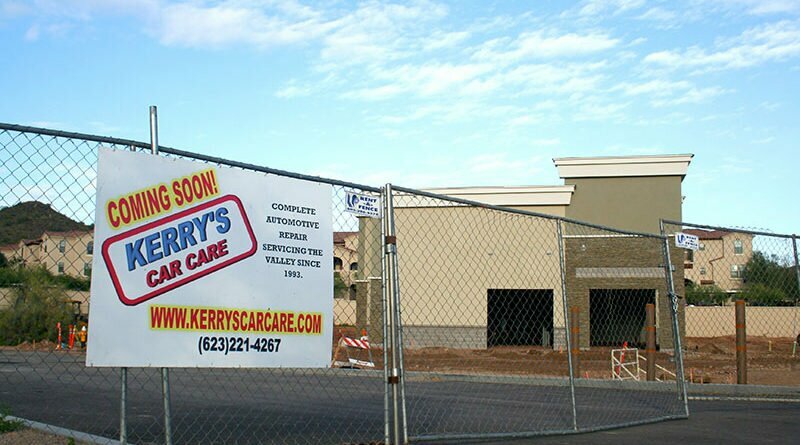 Developer De Rito Partners is asking residents to take a brief survey on what they’d like to see at the Norterra Fiesta commercial plaza, near CVS Pharmacy and Kerry’s Car Care along North Valley Parkway.